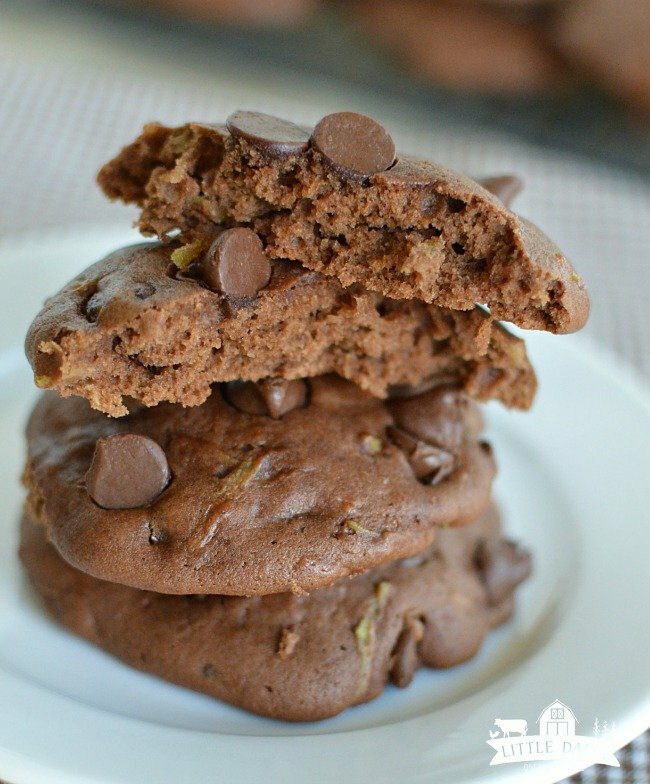 Chocolate Zucchini Cookies are a super soft chocolate cookie loaded with chocolate chips! 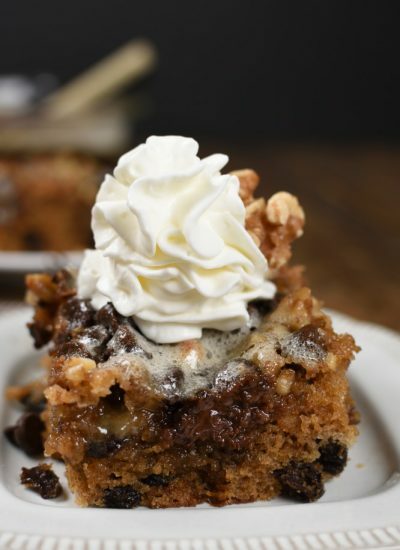 Every bite is a little bit of chocolate heaven! Today Carson asked me if we could have pancakes for breakfast in the morning. I told him I was thinking about making zucchini pancakes and he asked why we can’t have normal pancakes. Like I said in my Zucchini Brownies post, I have zucchini running out my ears. Tis the season for everything zucchini and I love it! In fact, I was thinking about zucchini while I was driving the tractor yesterday. Zucchini is supposed to be a healthy vegetable, and it probably is. It is until we drown it in chocolate, butter, or cheese. Zucchini is one of those foods we love but we hide it in our food. It’s like we are always trying to find a sneaky home for the stuff. Sometimes I add veggies to my normal recipes and don’t tell the boys about it in hopes they won’t notice. 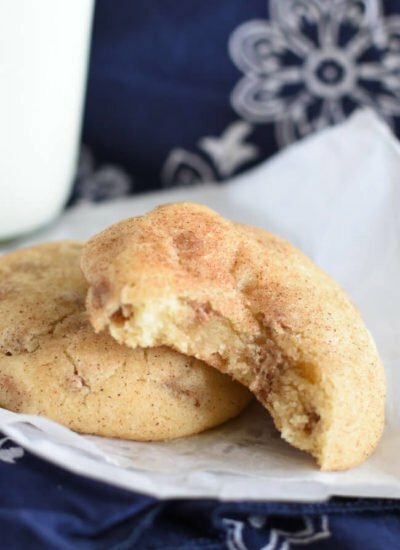 These cookies though…they are so yummy I didn’t even have to pretend like they aren’t loaded with veggies! They boys devoured the whole batch in no time and knew about the zucchini to. There is something magical about chocolate. Maybe I will start adding chocolate chips to salads and see if Branson will eat them! Okay, they probably aren’t that magical. 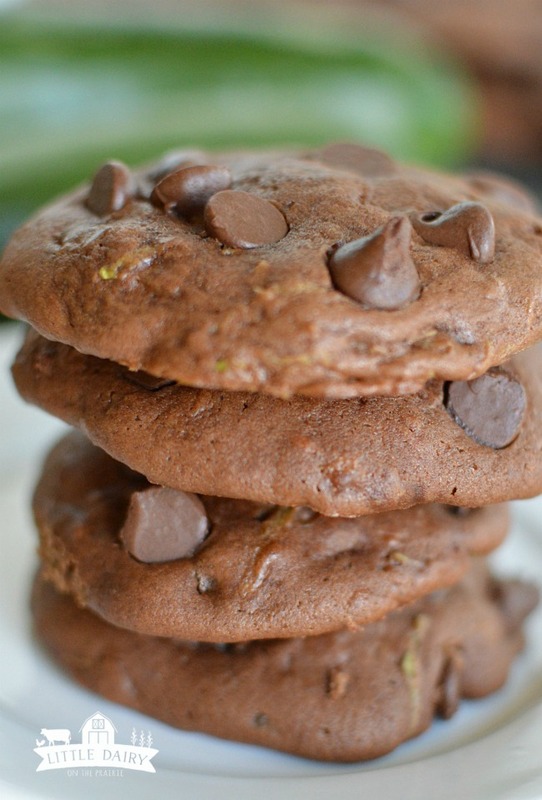 Loading Chocolate Zucchini Cookies with chocolate chips means they are actually double Chocolate Zucchini Cookies. 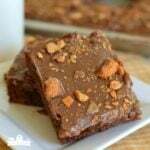 In my book the more chocolate the better! 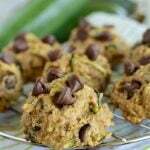 Make a batch of these soft cookies soon and pat yourself on the back for getting your servings of veggies today! 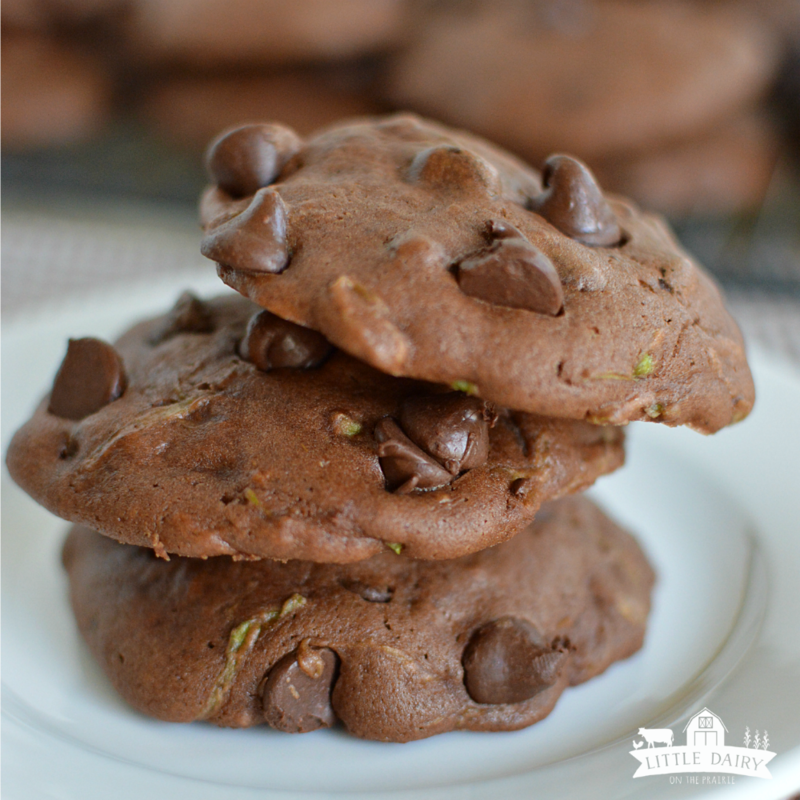 Super soft Chocolate Zucchini Cookies are bursting with chocolate chips! Excellent for packing in lunches and they freeze well too! In a large mixing bowl cream butter and sugar together. Add vanilla and egg. Beat again until combined. In a separate bowl add flour, cocoa, salt, and cinnamon. Stir to combine. Add dry ingredients to wet ingredients. Beat until combined. Add grated zucchini and chocolate chips. Stir until combined. Dough will be thin. 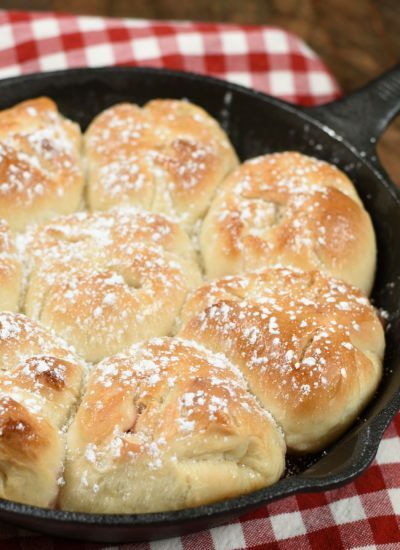 Drop dough onto parchment lined cookie sheets. 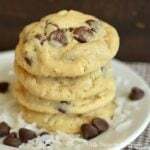 I used a 2 Tablespoon cookie scoop. Bake 10-11 minutes. Let cool on cookie sheet for a couple minutes then remove to wire rack to completely cool. I just made these and they are quite flat. Maybe because of using frozen shredded zucchini? Should I have added baking powder or soda? I wouldn’t adjust the amount of either the baking soda or baking poweder. I’m guessing your zucchini has too much liquid in it causing the cookies to flatten. Be sure to wring the zucchini out before using it. 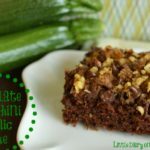 I’m not experienced in using frozen zucchini because I prefer to bake zucchini cookies and bread and put them in the freezer as baked goods rather than as frozen zucchini. 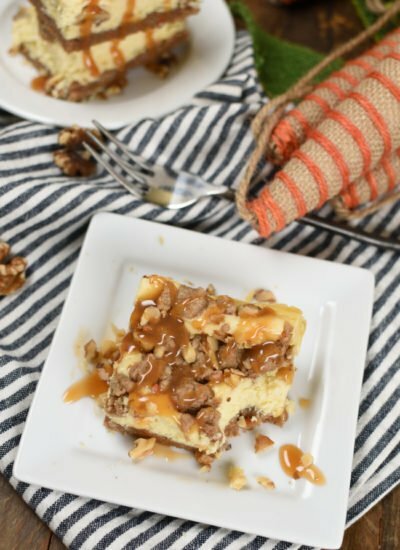 It makes quick and easy snacks later on!